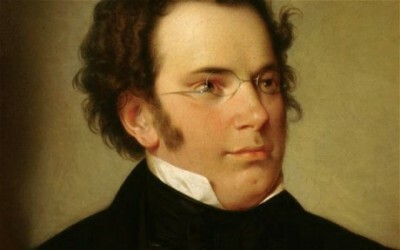 Franz Schubert may be one of the most misunderstood composers of his time. Having died at the age of 31, there was still a lot of facts left undiscovered about him. But did you know that he wrote all of his compositions straight from his head because he never owned his own piano. When he wanted to try out a piece he had composed, he would go to a friend’s house and use their piano.